This entry was posted on January 30, 2012 by Sean Gallo. 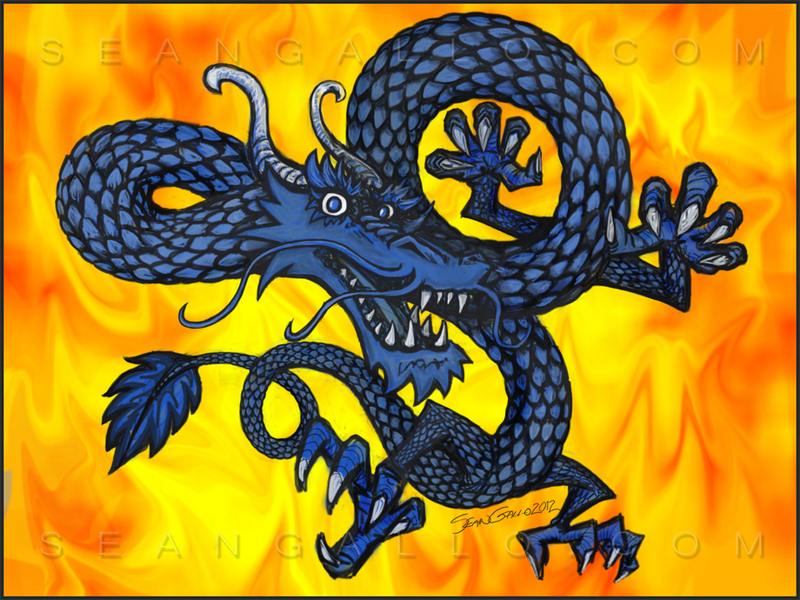 It was filed under drawing, illustration and was tagged with animation, blue dragon, cartoon, fire, photoshop drawing, year of the dragon. Really good. Brings back memories.